When it comes to the “A” word there seems to be various views on its exposure to your child with Autism. In my experience, I have seen two groups. The first group that uses the term Autism as part of their daily language. The second group that avoids the word at all cost. I do not feel there is a right or wrong way. Regardless of your approach, chances are that one day you will contemplate whether or not to tell your child they have autism. The child that hears it everyday many not know how it applies to them. On the contrary the child that does not hear it may hear it for the first time. Regardless of the reason, when you get to the point where you are ready to talk to your child there are a few things to consider. The first thing to think about is your child’s readiness. There are certain things that your child should have developed before expecting that they will understand what you are telling them. You will want to evaluate the following points before considering a conversation. *Do you have a strong trusting Guided Participating Relationship with your child? *Is your child resilient during times of emotional discomfort? *Does your child identify differences in others. *Can your child understand that people have different opinions and perspectives? 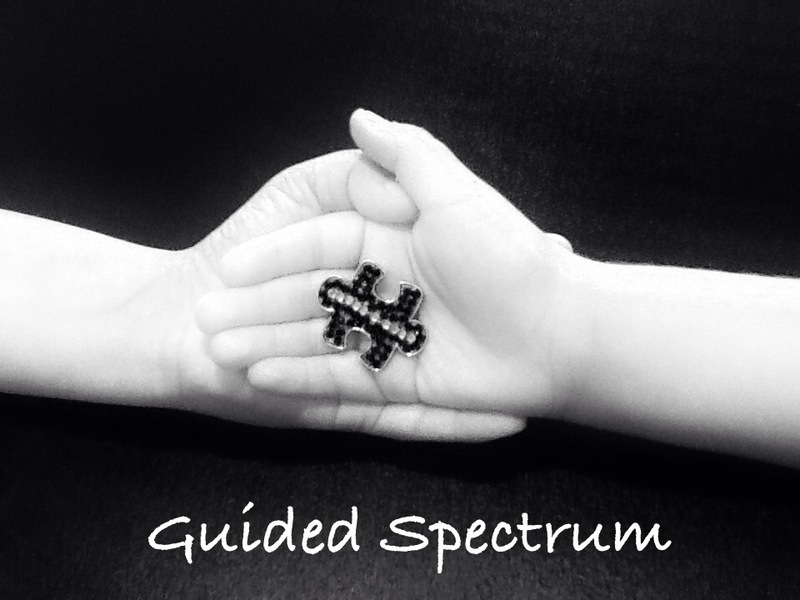 *Can you describe Autism in terms your child can understand and relate to. If you answered yes to the above questions your child may be ready for you to talk to them. It will be helpful for you to practice the talk with someone who is familiar with your child so you can work through possible scenarios. Assessing your child’s readiness is only half of the process. The second area to consider is your child’s response to learning they have autism. Be prepared to answer questions. You will also want to consider things such as does your child have depression or anxiety? If yes, you may want to consult the support of a licensed therapist. Consider any behavioral responses your child may have in response to learning they have autism. Does your child have the type of personality that they may use the information as and excuse to not do something in the future? You know your child best. Write a list of all your concerns and make a plan of how to address them prior to talking with your child. Telling your child that they have autism can be difficult. As a parent you never want to tell your child that there is something wrong or different about them. Keeping a positive attitude that is focused on your child’s strengths while considering these points for planning will make this difficult discussion easier.